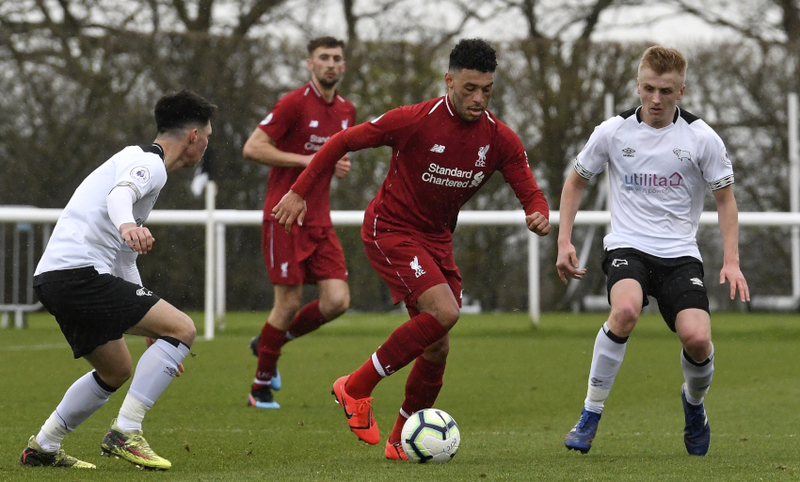 Neil Critchley took plenty of positives from Liverpool U23s' 3-1 victory over Derby County on Friday afternoon - not least the returns of Alex Oxlade-Chamberlain and Nathaniel Phillips. England international Oxlade-Chamberlain played for the opening 40 minutes of the Premier League 2 encounter in his first outing in 11 months. Phillips, meanwhile, made his comeback after ankle surgery and completed the first half at the Derby Training Centre. 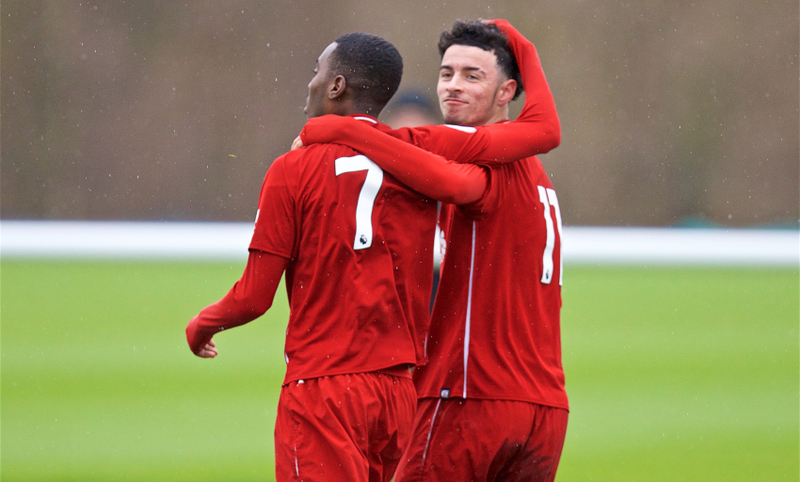 The young Reds got back to winning ways following Monday night’s mini-derby defeat by Everton at Anfield, with Curtis Jones scoring twice and Rafael Camacho once. I thought both of them were very good and it was nice for them to get back on the pitch. I thought they both showed what good players they are and I’m sure they will benefit from this. Hopefully tomorrow when they both wake up they will both not be feeling how I feel when I wake up in the morning! There were lots of positives to take from that performance. We knew Derby would come out after us and we knew that if we weren’t right at the start of the game they would cause us problems. I thought we handled the start of the game really well and always carried a threat going forward. We scored some good goals. It was a bit disappointing not to keep a clean sheet but I thought second half, especially our ability to run forward off the ball, which is something we highlighted before the game, we did extremely well. So, a good performance and nice to come away and win the game. We knew Derby would come back at us because they are a really good team with a good spirit. We knew that from previous games against them and they keep going, so you have to match that will they have and I thought we did that. The second goal came at a really crucial time for us, it was a good goal and we got bodies forward into the box. We might have scored one or two more goals from the situations we created. We were a little bit open at times in the second half and didn’t manage the game as well as we could have done, but overall generally pleasing. We want to finish strongly. We have been on a decent run which obviously came to an end on Monday night. Our focus is always to give our individuals the right opportunities at the right time, develop them and progressing them. 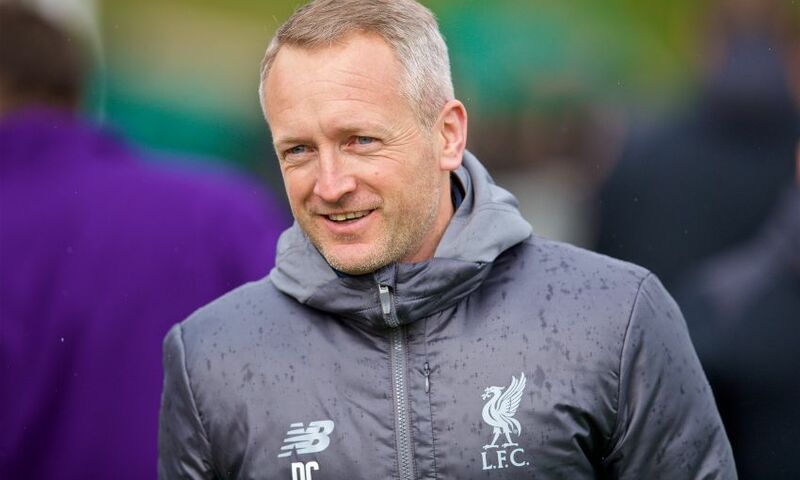 Sometimes the team takes a bit of a back seat to that but it’s important when we get on the pitch we show the right type of characteristics you’d expect from a Liverpool team and I thought we did that today.